Information On the Modular and Manufactured Dealer Selected. You'll notice from the start - we're a "different" kind of home -retailer. Our only focus is YOU. We know you have questions and we're here, and ready, with answers. But the truth is, it's the questions you might not know to ask that are the most important of all. Our 37 year of serving local home-buyers has taught us a few things we'd like to share with you. Download our FREE REPORT: "The 10 things you must know before you buy a new home". This house ready to sale TODAY! Heart of Texas Housing Center has been helping Texans realize their dream of attaining home-ownership since 1972! 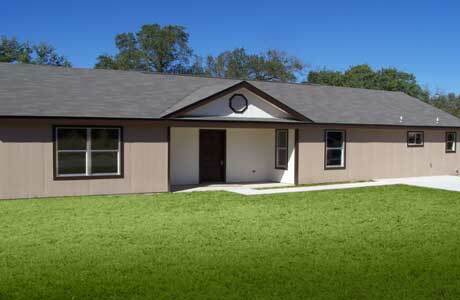 Serving Central Texas with nearly 75 years of combined experience in the manufactured and modular housing industry. We are family owned and operated and have a low-overhead operation so that we are not dependent on high volume to keep our prices low. 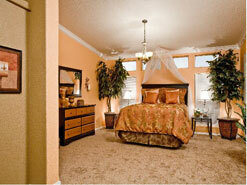 We are absolutely committed to superior quality products and customer satisfaction. We employ a full time service technician who is EPA certified in heating and air-conditioning, industry certified in skirting and drywall, and has extensive experience dealing with electrical, plumbing, framing, carpeting, and virtually every other aspect of manufactured housing service. There is no corporate chain-of-command to wade through, no red tape to hinder getting something done or a decision made. The head of the company offices on site, and his door is always open. Should he be out of the office, he can always be reached by cell phone. 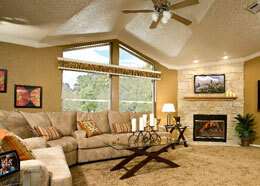 We offer a complete range of models with 1, 2, 3, 4, and 5 bedrooms and 1, 2, or 3 bathrooms. Square footage ranges from 560 to 3,240. 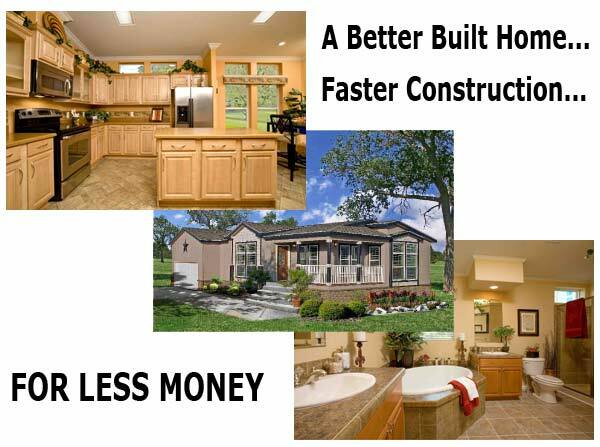 We also offer zero-lot-line homes. We offer a wide range of floor plans from standard arrangements to homes with parent's retreats, game rooms, offices, computer rooms, great rooms, and separate living room/den arrangements. We offer all types of financing including chattel, real estate, conventional, FHA, and VA. We have a subdivision in Killeen and another in Gatesville. We've been specializing in land/home packages for over ten years. 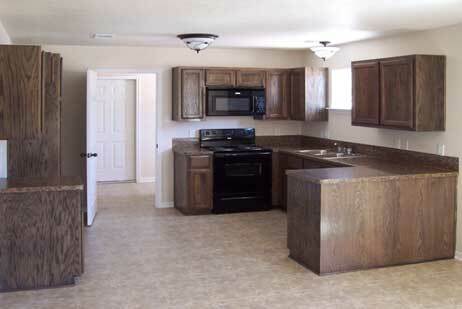 We offer Mission and Alamo Series homes. Click here to view examples of these floor plans. Apply to Heart of Texas today!